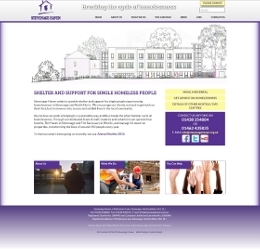 In addition to the sites listed below, Hyde-Design has developed or designed many others on behalf of other agencies. Contact us for more details. 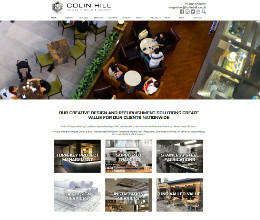 A responsive website for a firm of bar and catering suppliers. 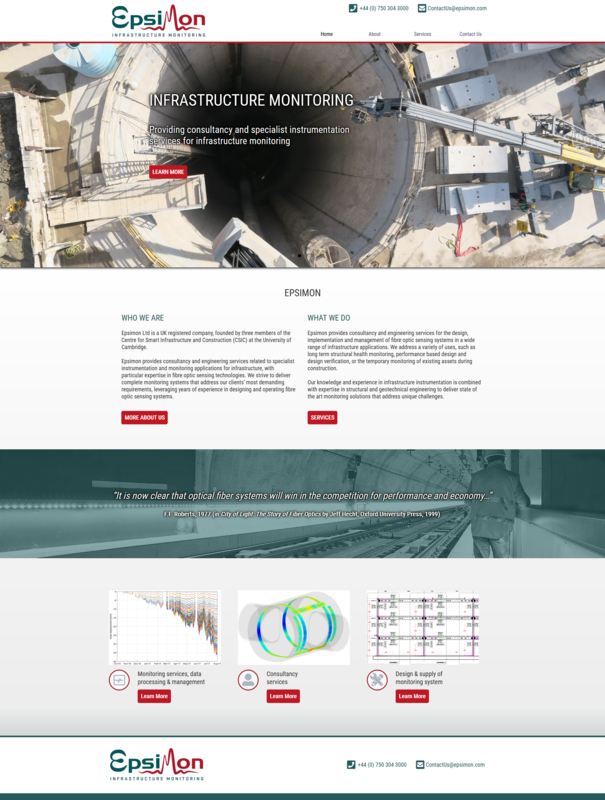 A responsive website for an infrastructure monitoring consultancy firm. 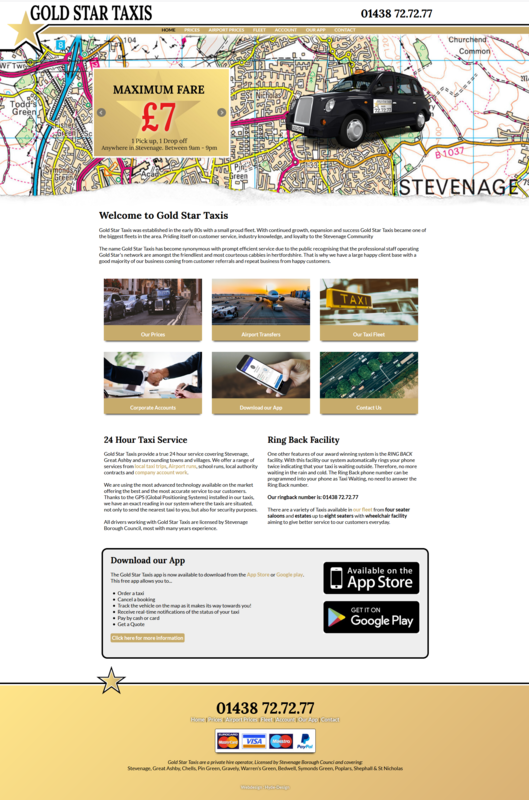 A responsive website for a Stevenage taxi firm. 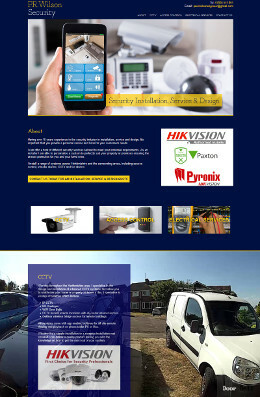 One page website for a local security installation, service and design engineer. Tilehouse Counselling is a registered charity that provides professional counselling for adults and young people in Hitchin. 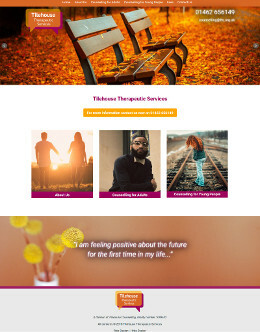 Two responsive CMS Websites for a local counselling provider. 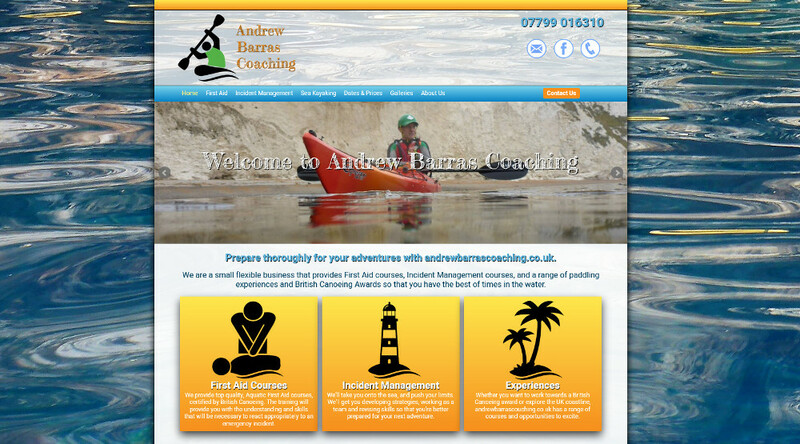 Providing great kayaking experiences and a range of first aid courses in the UK. Responsive CMS Website for a first aid coach. 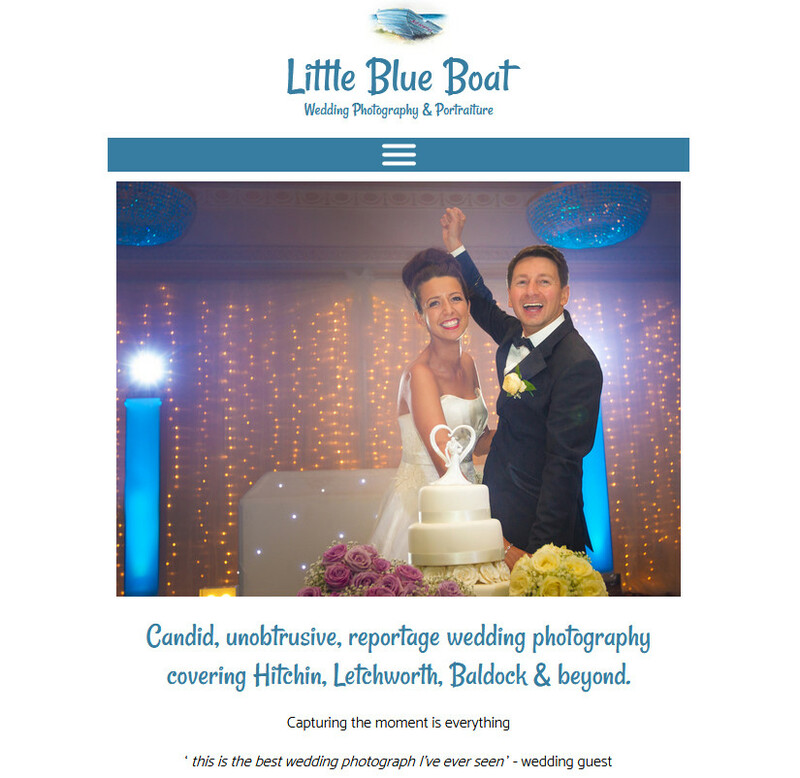 Responsive CMS Website for a Hitchin based wedding photographer. 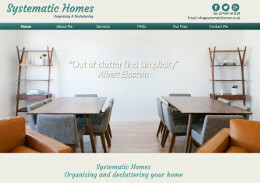 Responsive CMS Website for a decluttering and organising company. 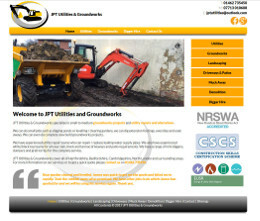 Responsive CMS Website for a groundworks and utilities maintenance company, covering Herts, Beds & Cambs. 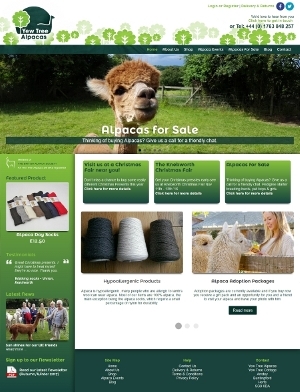 Responsive Ecommerce CMS website for an Alpaca farm providing alpaca walks, visits, adoption and hand-knited products. Easy-to-use bespoke registration system for mutiple dance festivals. Includes payment gateway integration and export facility. 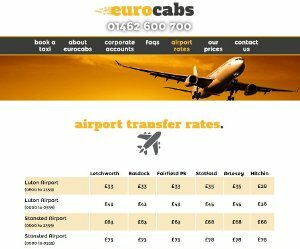 Responsive website for local taxi firm. 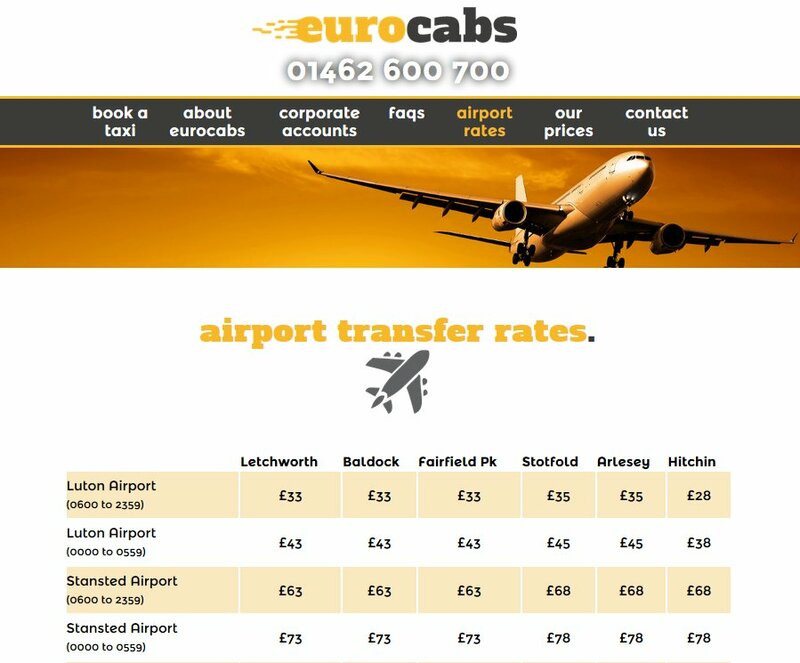 Includes a booking system with price calculator and payment gateway integration. 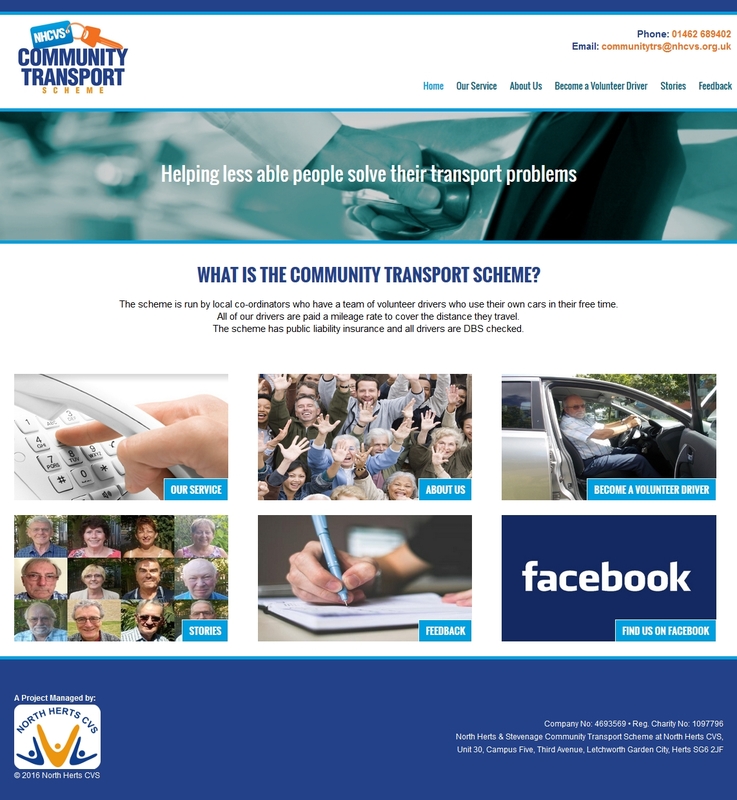 Responsive CMS website for a local community transport scheme. Reservation booking website for two unique 'Trulli' properties in Puglia, Italy. 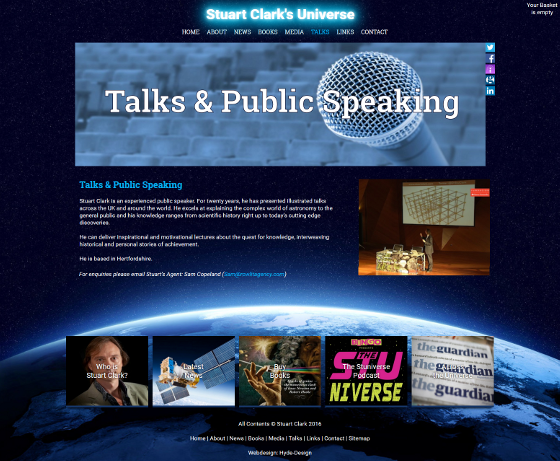 Website and Blog for the UK's leading astronomical journalist and author. Includes "Peddle", our bespoke ecommerce system. 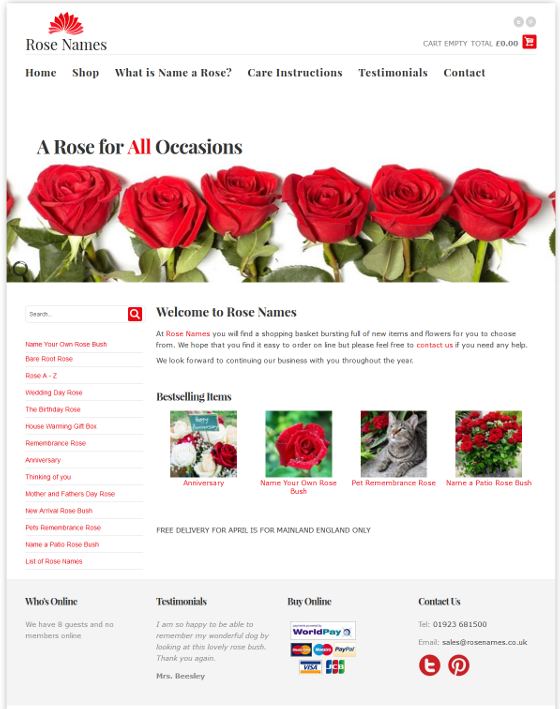 Rose Names is a responsive Virtuemart website for a unique rose-naming business. A sister website, Forever Roses was recently launched to promote and sell an everlasting unique rose gift. 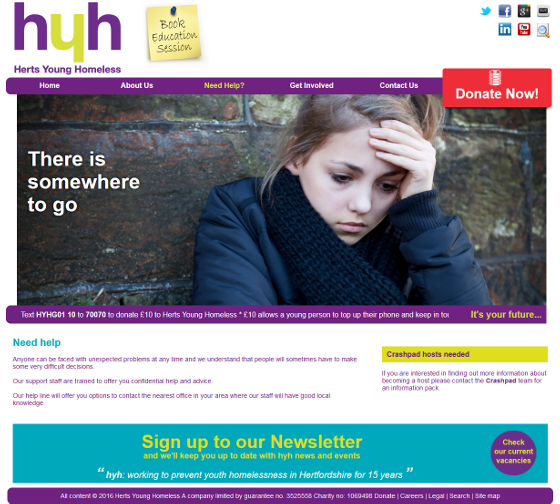 Herts Young Homeless provide support and shelter for homeless people in Hertfordshire. 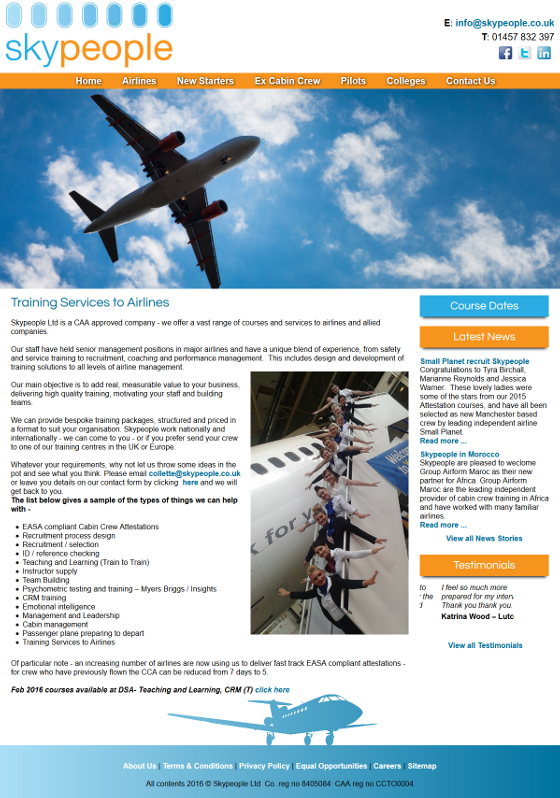 Skypeople specialise in helping airlines, colleges and other organisations to recruit, train and develop Cabin Crew at all levels. Flypeople is their European branch. Football Training for Kids in Hertfordshire. Qualified football coaches, friendly environment, local youth teams throughout London & Hertfordshire. 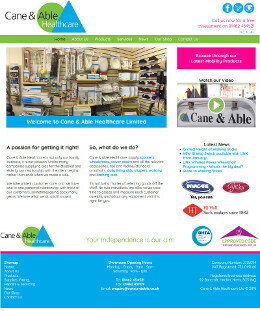 Cane & Able Healthcare supply scooters, wheelchairs, power chairs and all the relevant accessories, rise and recline/standard armchairs, daily living aids, slippers, walking and bathing aids. 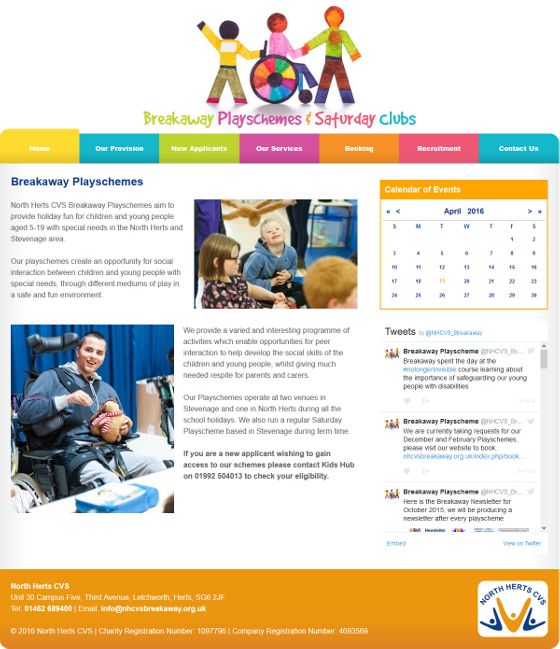 Breakaway Playschemes provide holiday fun for children and young people aged 5-19 with special needs in the North Herts and Stevenage area. 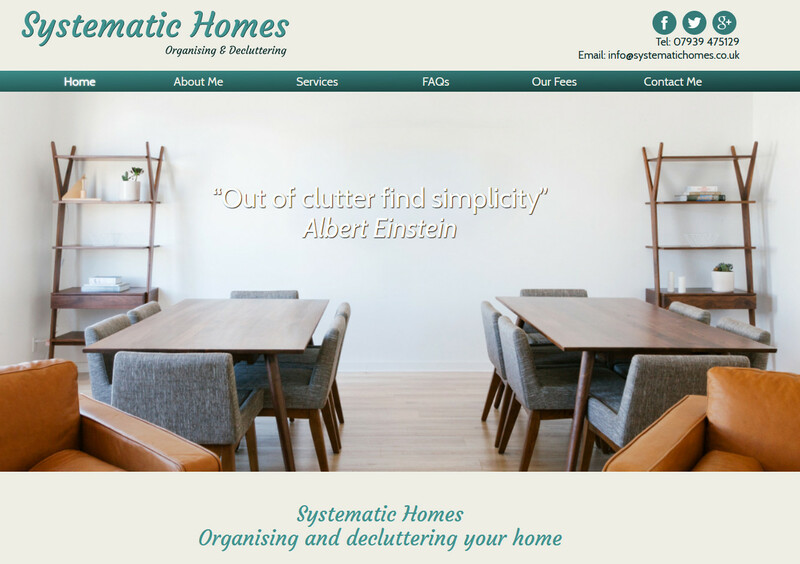 A responsive joomla website with an event booking system. 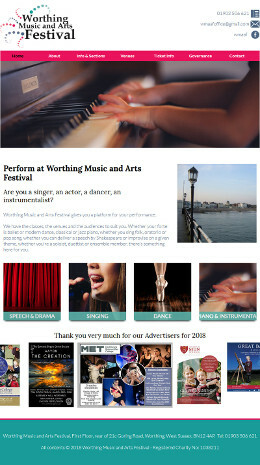 Responsive website for a specialist science, space, technology and environment media company who provide short films, radio programmes and podcasts. 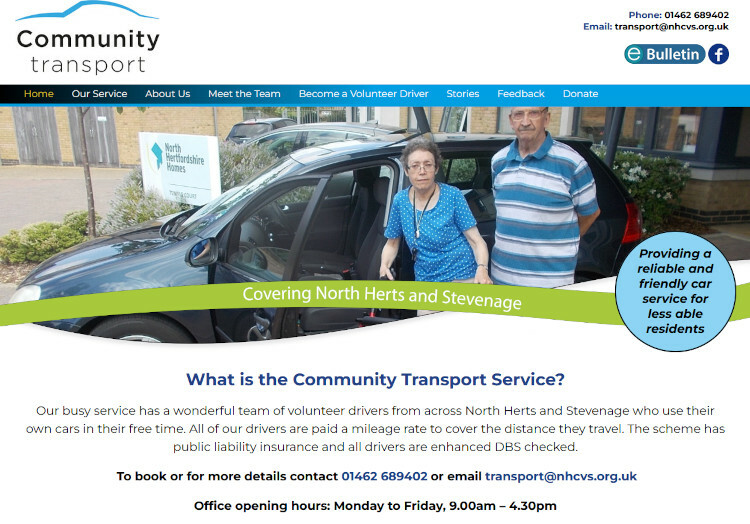 Website for a friendly and reliable man with van service in Hertfordshire. 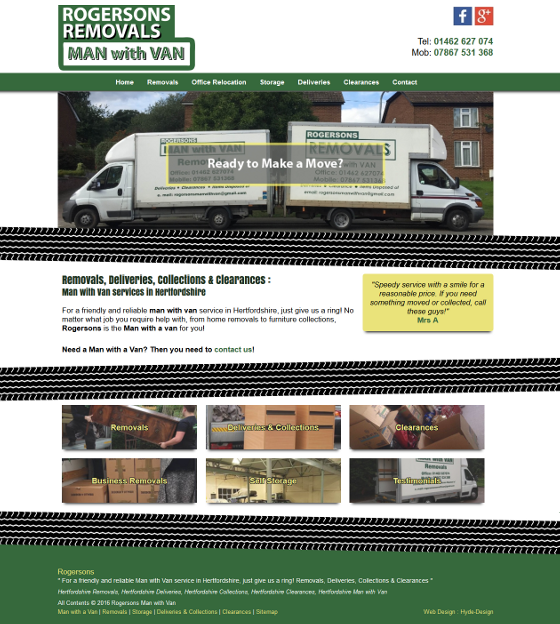 A sister website was launched last year to promote their Man with Van removals service. Rogersons is the Man with a van for you! 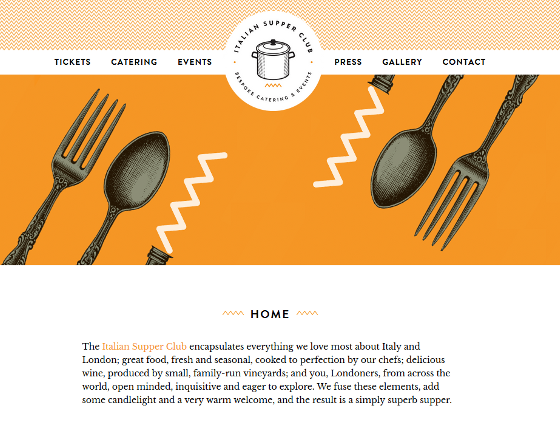 Responsive Joomla website and monthly HTML newsletter campaign for a Pop Up Italian Supper Club. Includes bespoke ticket booking system. 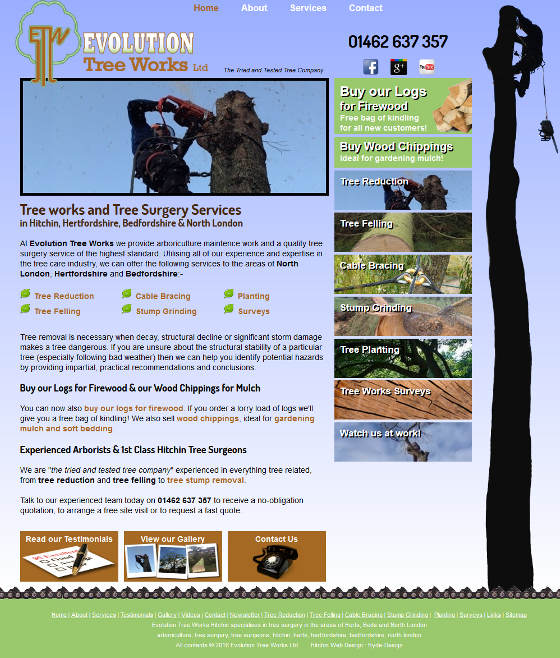 Responsive website for Hitchin based Tree Surgery company. 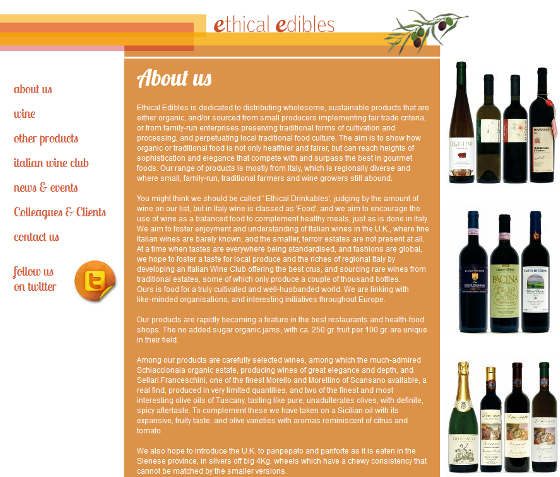 Ethical Edibles distributes organic and/or fair trade food and wine. 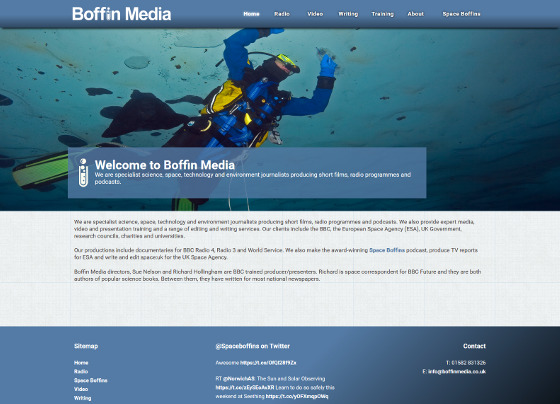 This was a Joomla rebuild of a previously Flash based website. 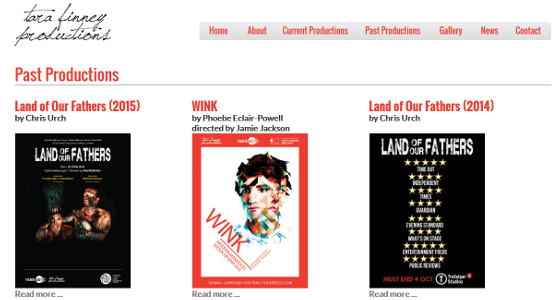 CMS website for a London Theatre producer. Includes effects from the fling.css library. Responsive CMS website for Stevenage Haven (a shelter and support charity for homeless people in Stevenage). Three page website for a local Hitchin plumbing and heating company. 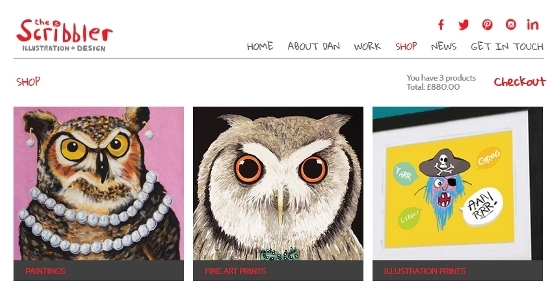 Portfolio based CMS website for an illustrator and designer. Includes "Peddle", our bespoke ecommerce system. CMS website for a metalwork and steel structural work specialist. 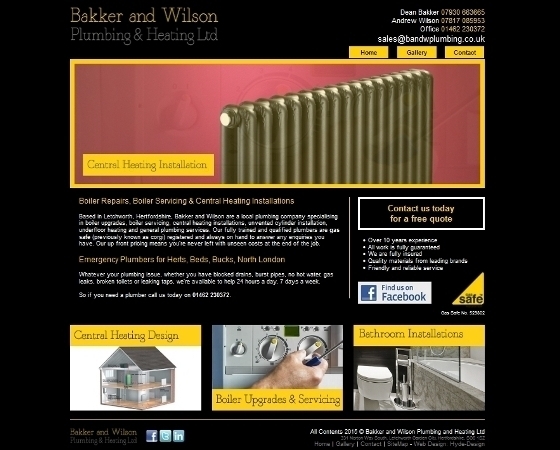 CMS website for a London based Plumber. Website for a fencing company in Hertfordshire. Download free HD Trigger Plugin for Joomla 3.5. Set Joomla article words as triggers for image embedding, HTML replacement or script launching.